Read the draft Husky Experience visioning document. The Husky Experience encompasses the transformative educational experiences—inside and outside the classroom—that help our students discover their passions in life and work, become independent thinkers and citizens, and gain the skills that lead to meaningful and rewarding lives and careers. It encompasses intellectual challenge and deep disciplinary learning, as well as broad skills and knowledge, and the wisdom to chart one’s own future. It takes the whole campus working together to help students gain more. The ability to think critically, learn, and reinvent oneself over a lifetime. Employers and communities need graduates who can solve problems and work proactively. Vision and receptiveness in careers and communities. It’s not just about the title. It’s about integrity, respect for others, and teamwork. A sophisticated approach to work and profession, and an understanding of how broad educational experiences translate into employability. A global perspective, the ability to navigate and thrive within diverse communities and workplaces, and an appreciation for the value of diversity. A sense of responsibility and understanding of how to contribute to the greater good and how to use educational experiences to benefit society. A responsibility for oneself and a respect for others. Businesses, communities, and families all benefit from a healthy population. 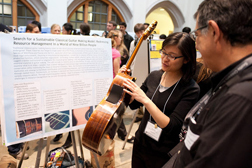 At the 2012 Undergraduate Research Symposium, Gee Lee discusses challenges in sustainable production of classical guitars, which have traditionally been crafted from exotic woods that are now endangered. The UW already has great programs helping students gain these abilities in and out of class (see provost reports for examples). The challenge is to do this for all. 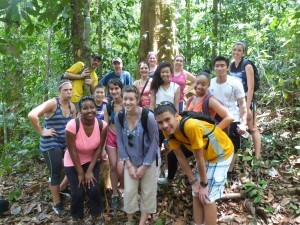 Some students engage naturally and opt in. Some don’t know what opportunities are available, or are primarily focused on grades and don’t understand the importance of out-of-class experiences. 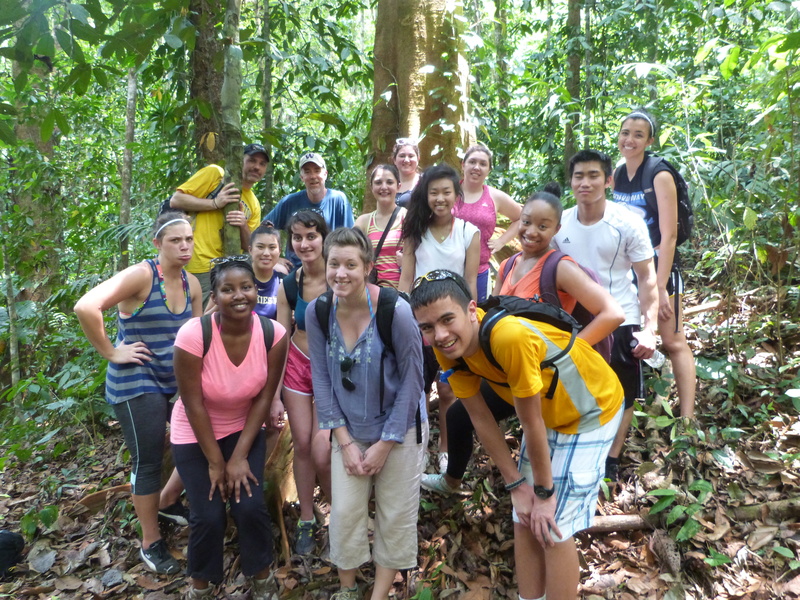 Some want to participate in high-impact experiences, but can’t afford to. The Husky Experience Student Advisory Council (HESAC) was formed in 2015 to gather student input and to further projects that enhance the Husky Experience. In 2016 the HESAC launched the Husky Seed Fund, a new grant program with the goal of catalyzing student-led projects that have a positive, inclusive impact on campus. Departments in the College of Arts & Sciences raised student awareness of employable skills gained in class and how to talk about them. Learn more about the student success templates. The Career Center developed resources for faculty to include in syllabi and on course websites. First Year Programs incorporated the Husky Experience learning outcomes and guided reflection into its programs to help new students better navigate their options and become intentional learners. Housing and Food Services launched a new First Year Husky Experience residential living/learning community in which Resident Assistants help new Huskies transition to the UW, navigate their options, and plan for their future. 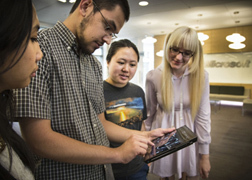 MyPlan, a web-based tool to help students plan their path to degree, featured in an article on successful online aids to face-to-face advising. Notify.UW, a service that notifies students about course availability, sending messages when a course closes, or when seats become available in a course that had been closed. Create student-facing language about the Husky Experience, with help from University Marketing & Communications, for use across campus by partner units. Improve student success by identifying and supporting students most at risk of dropping out. The ultimate goal is to increase our six-year undergraduate graduation rate above the current 81%.